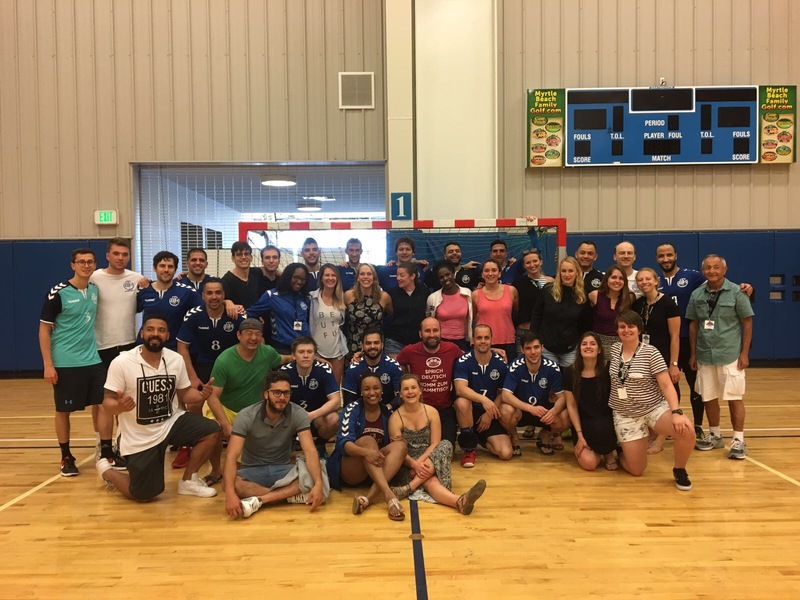 What is Team Handball ? The practice info for 2019 are here! Players that are new to the sport are always welcome! 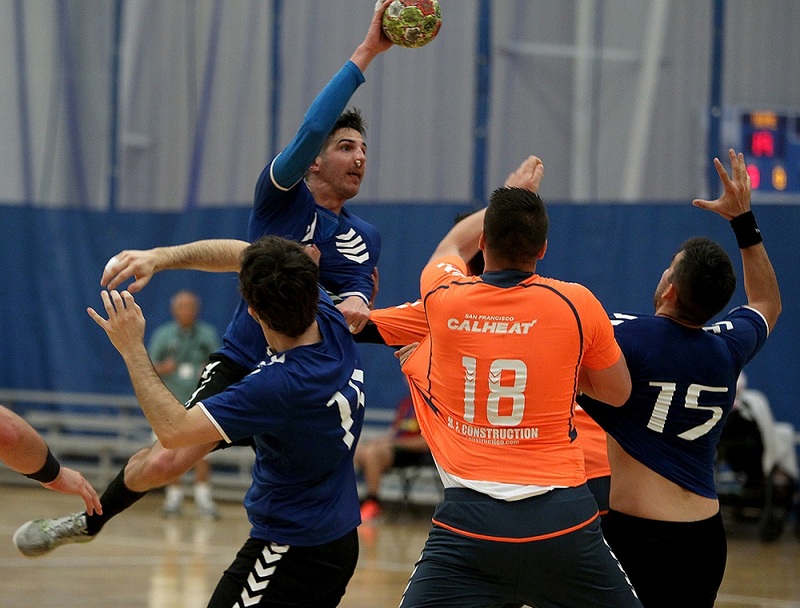 Boston Team Handball Inc., formerly known as the New England Freeze, is a first division US handball club based in the Boston area. 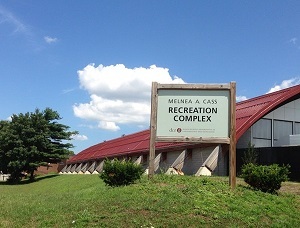 The team was first established by a group of MIT graduate students in the Fall of the year 2000, as a student-run sports club. 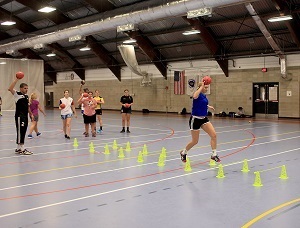 As the team grew bigger, and as its membership expanded outside the MIT community, the team spun off to become an independent entity, and both, men's and women's teams, play in the Northeast Team Handball League.